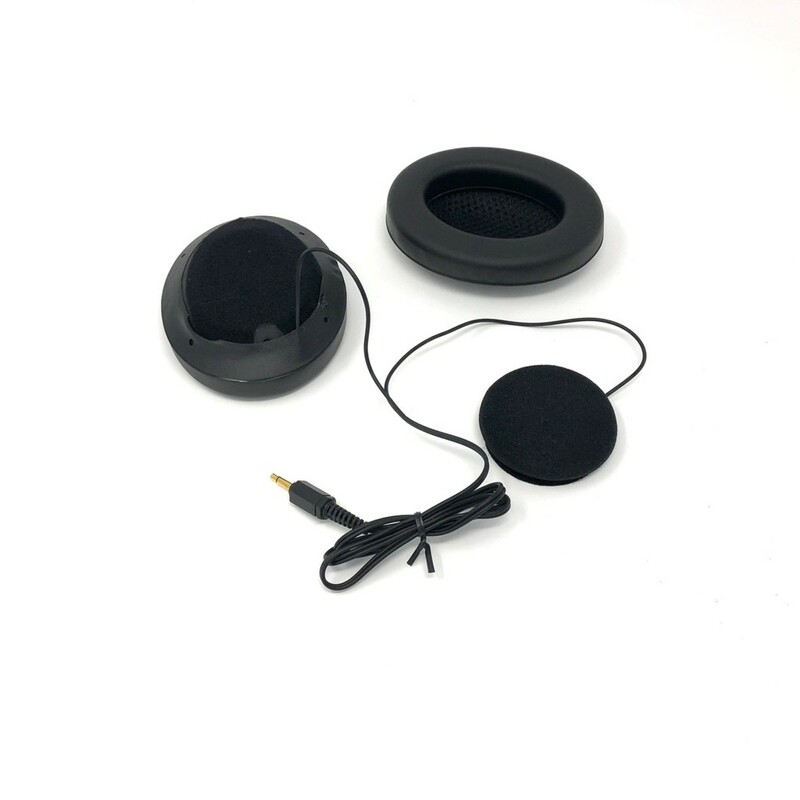 The soft, 2" padded speakers attach to the inside of your helmet by Velcro pads (included). They have a long section of cable which connects via the jack. 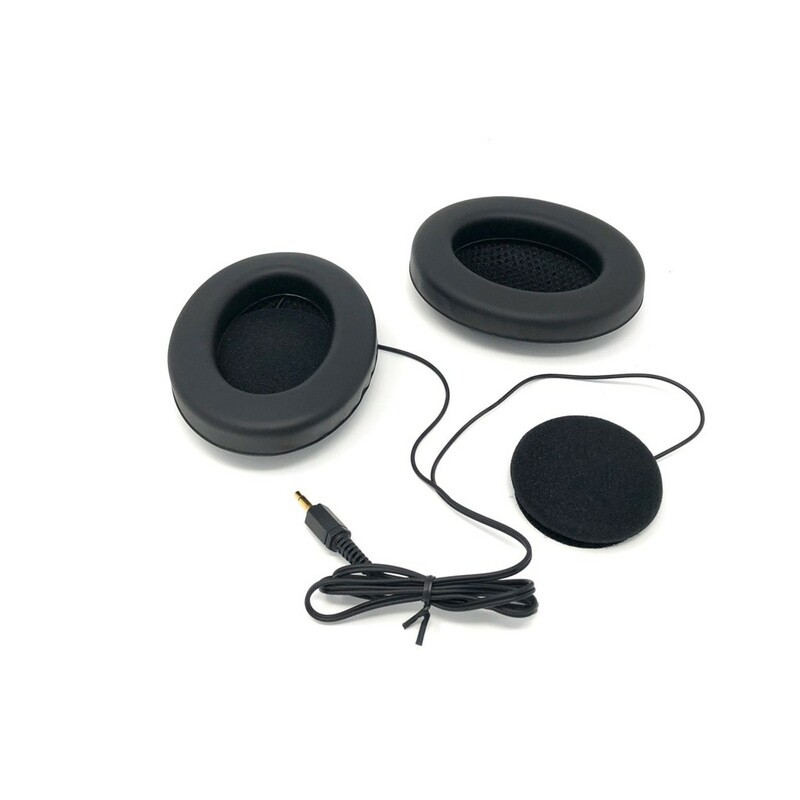 The speakers are also easily mounted in ear muffs for better clarity and sound. 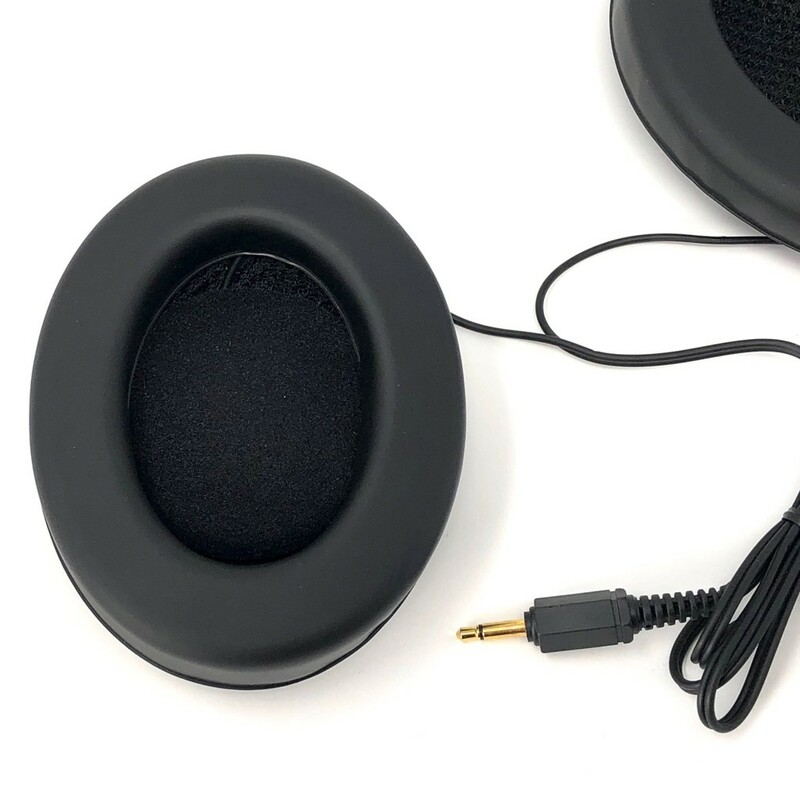 (ear muffs sold separately) The helmet speakers have a standard 3.5mm jack. 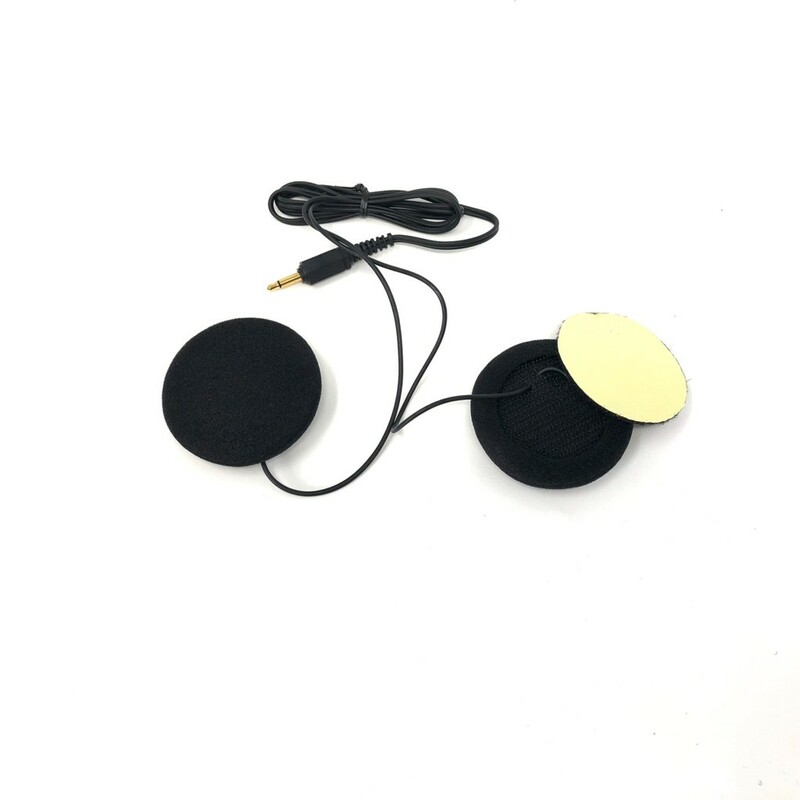 Use with RACEceiver, LAPceiver or your in car radio communication system. Note: Not all helmets are designed to use ear muffs. The Zamp RZ-44, RZ-42 and RZ-40 series helmets come standard with the ear muffs accessory (speakers not included with helmets).